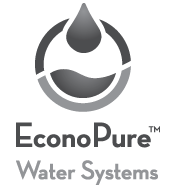 The EconoPure™ LFNano™ system is efficient and low cost. 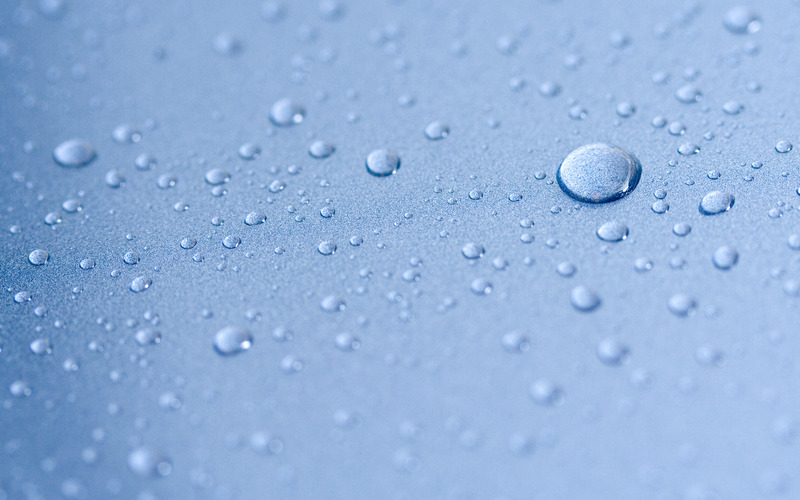 Independent cost estimates were prepared by the Water Research Foundation for low pressure membrane systems (micro or ultra-filtration – MF/UF) and a small LFNano™ system costs less than half that of a similar sized MF/UF membrane system. In addition to the first cost advantage, the LFNano™ will effectively reject contaminants orders of magnitude smaller than these mechanically complex membrane systems. Often capital cost advantages come at the expense of operating cost, however the LFNano™ is less costly to operate than the MF or UF membrane systems. This is due to the lack of moving parts associated with the LFNano™. This simplicity reduces maintenance and energy consumption. Again, based on independent estimates for MF/UF membrane systems by the Water Reuse Foundation, we estimate a 50% reduction in the non-labor O&M costs for small systems. As for labor, we estimate that the LFNano can operate unmanned for very long intervals, reducing costs substantially. Energy – The ‘tighter’ NF membrane is thought of as requiring a lot more energy than the ‘looser’ UF membranes, however that is often not the case. UF systems require significant mechanical energy to process the backwash cycle. Several valves are automatically turned for every backwash. This can cycle as often as every 20 minutes and with as many as seven (7) automated valves actuating each time. This can add significantly to the UF energy requirement. Further, when the LFNano™ is in RO pre-treatment mode the savings on RO pressure will more than offset the NF power requirements. Chemicals – The anti-fouling particles allow the membranes to clean simply and quickly, greatly reducing the chemical requirements. Further, the high surface area of the anti-fouling particles means that scaling occurs on the particles and not on the membrane elements, thus reducing the need for anti-scalants.